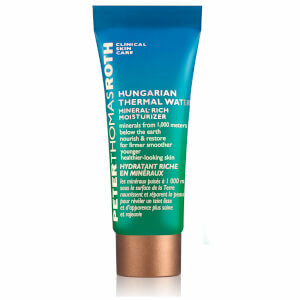 An ultra gentle, ultra effective, anti irritant gel, Peter Thomas Roth Radiance Cucumber Gel Masque contains a non stinging formula suitable for all skin types that soothes skin after irritating procedures including waxing, peels and electrolysis. 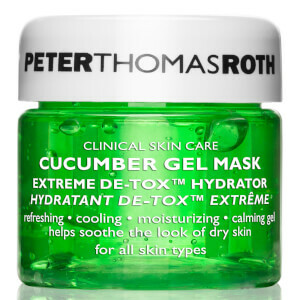 Peter Thomas Roth Radiance Cucumber Gel Masque contains soothing botanical extracts of cucumber, papaya, chamomile, pineapple, sugar, maple, orange lemon and bilberry, infusing in harmony to relieve skin or treatment induced irritation leaving it soothed and renewed. After cleansing take a generous amount of masque and apply to face and neck. Allow the masque to remain on the face for approximately ten minutes. For a very cool treatment, refrigerate product before applying. i heard a lot about the brand they seems to do the job love this cucumber mask bcs its give the moisture without sticky feeling absorbs very good into the skin leave the skin pretty hydrating i have sensitive dry skin. Used this mask after peeling to soothe my semi-sensitive skin. Instead of the cooling effect I've got and uncomfortable tingling that faded slowly. I thought well, can deal with that if the results are worth it. But they weren't. My skin was somewhat hydrated but not to the extent I'd expect from a hydrating mask. Within a few seconds of washing the mask off my skin felt tight. And worst of all - the colouring. After washing off thoroughly with water I used a toner and the cotton pad came away tinted green. I can't believe such a stubborn colouring is good for the skin. MY FAVOURITE MASKS. I WILL BUY AGAIN! It's a quite good choice in summer. 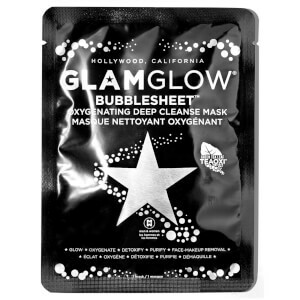 This is my HG mask when my skin gets irritated and It soothes my skin immediately. 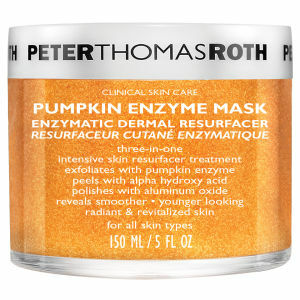 I store this mask in the fridge and use it 3x a week to keep my skin hydrated. It can be applied under the eye area as well. 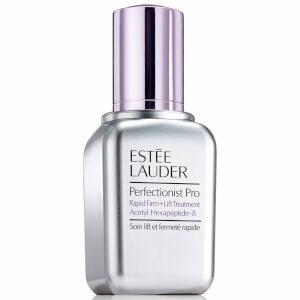 Skin will appear brighter and smoother and makeup tends to stay better without having to use primer. I feel it has double clean function! Good! It has the good result in moisturising skin, particularly in sun-burnt skin, and helps skin detox well. It smells well and it's suitable for sensitive&dry skin. I love it! Good Mask! It is not too thick while leaving my face hydrated and smooth.